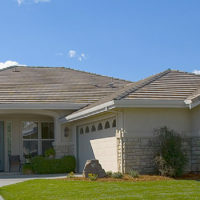 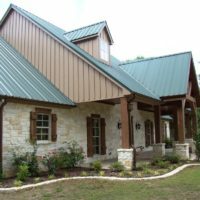 CMW General Contractors not only excels at remodels, renovations, masonry, metal buildings and outdoor kitchens, but we can also serve as your general contractor for your custom home builds. 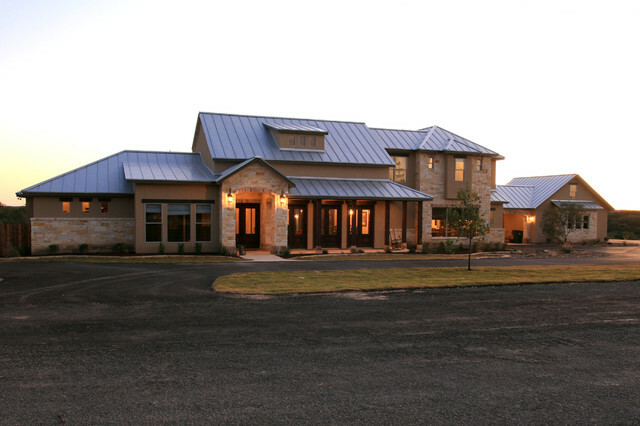 From design to development, we will help ensure that your dream home is built to your exact specifications. 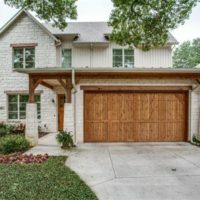 Don’t hire some smooth-talking contractor from the city. 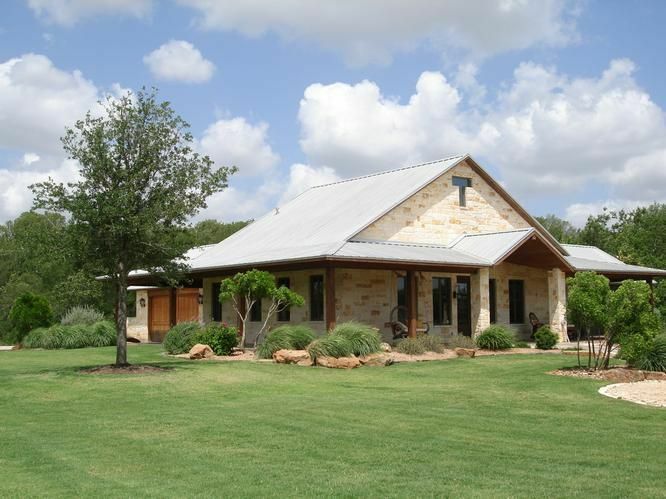 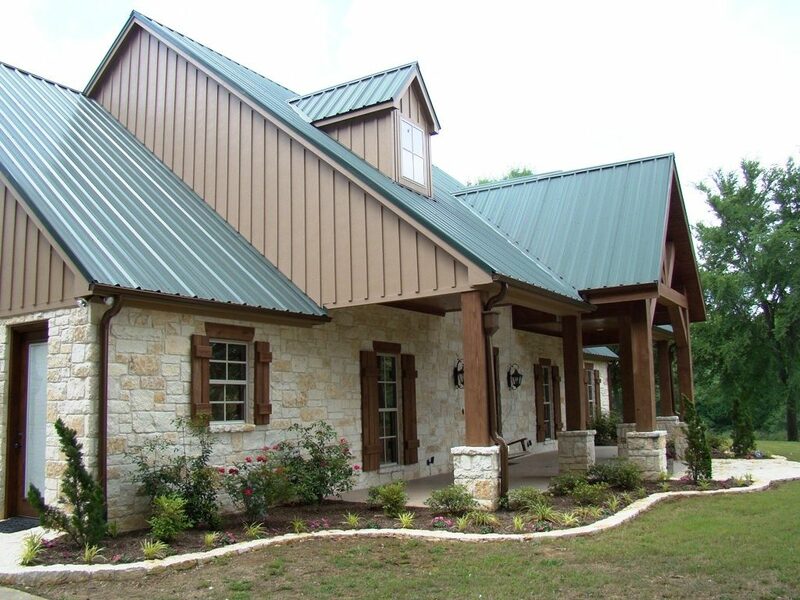 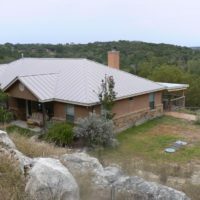 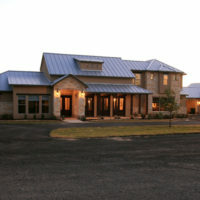 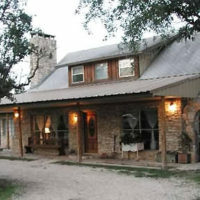 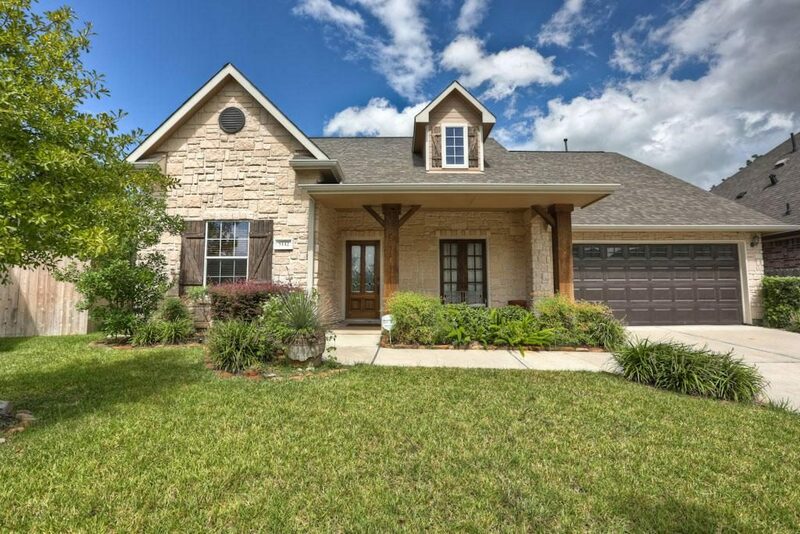 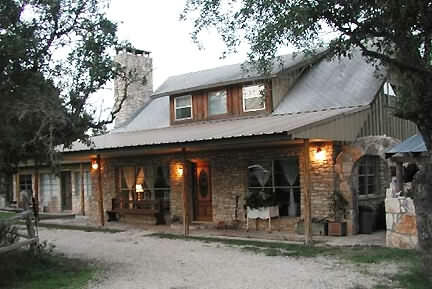 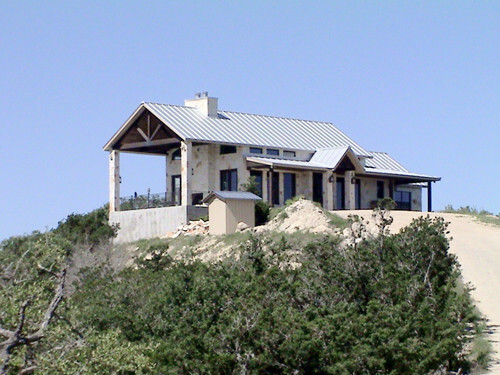 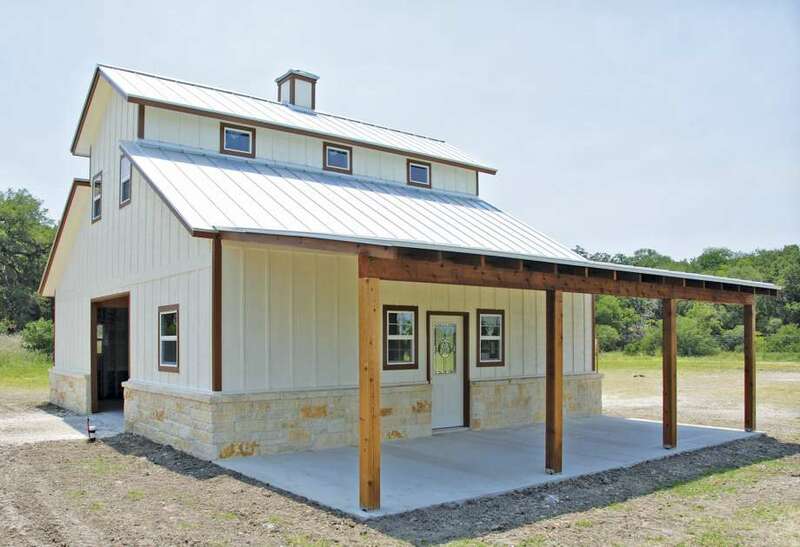 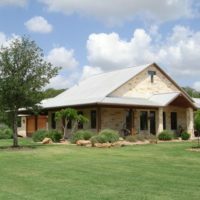 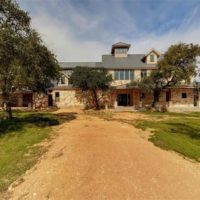 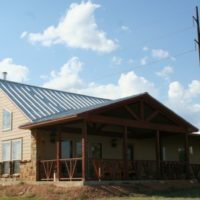 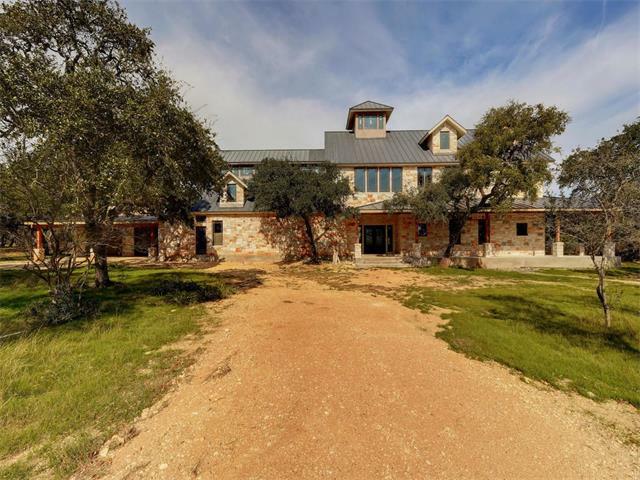 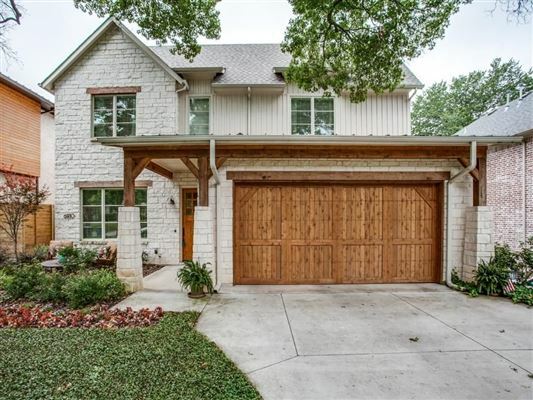 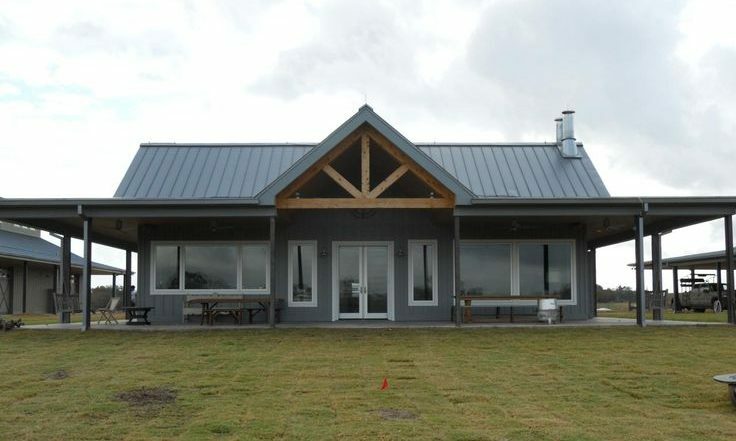 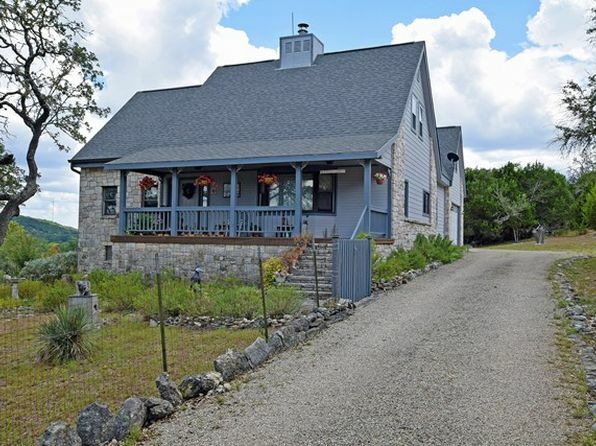 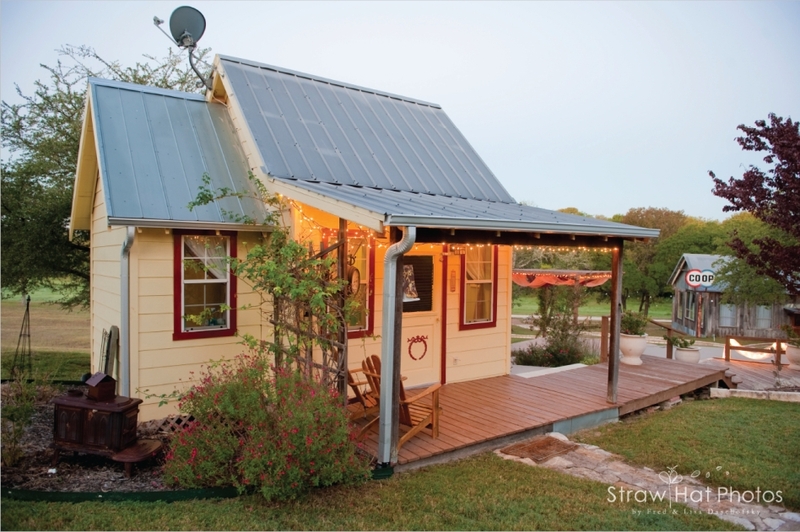 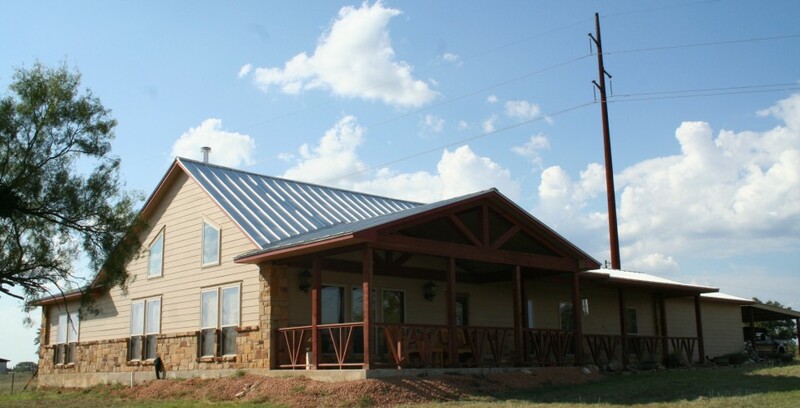 When you’re ready to build out here, hire a genuine Hill Country Custom Home Builder like CMW! 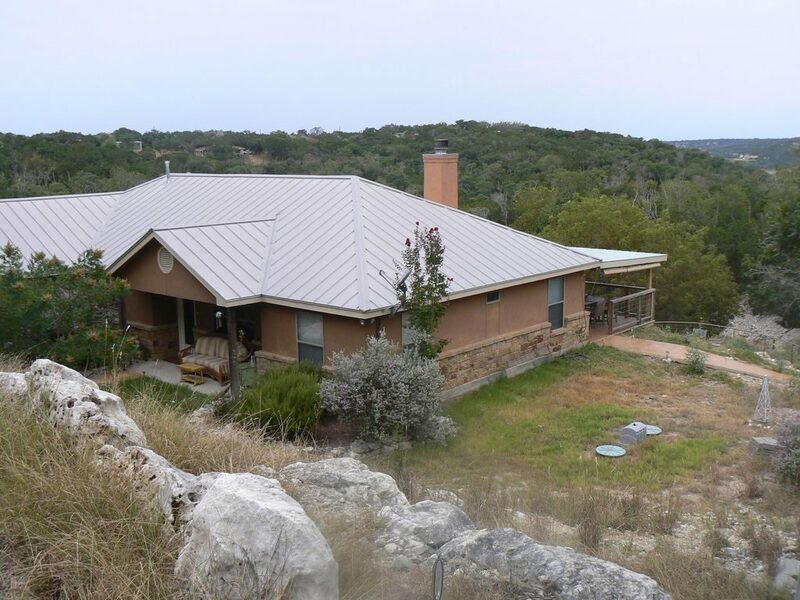 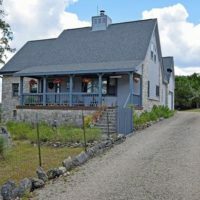 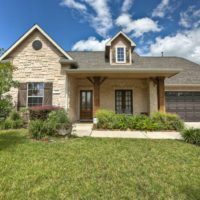 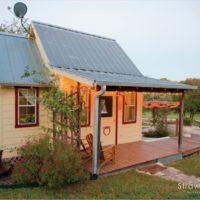 Our team has years of experience, understands the complexity of building in the Hill Country, and knows how to give you the perfect Hill Country home. 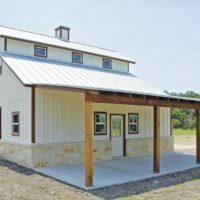 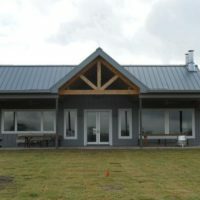 Whether you’re a fan of the simplicity of a barndominium or you’re interested in building a sprawling ranch house, we can handle any and all projects in between. 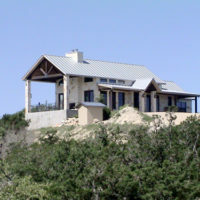 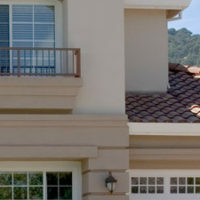 Let CMW General Contractors be your go-to Hill Country custom home builder for your next project!